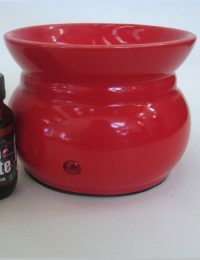 No need to keep clogging the air by burning smoky Mossie coils next time you are outdoors . 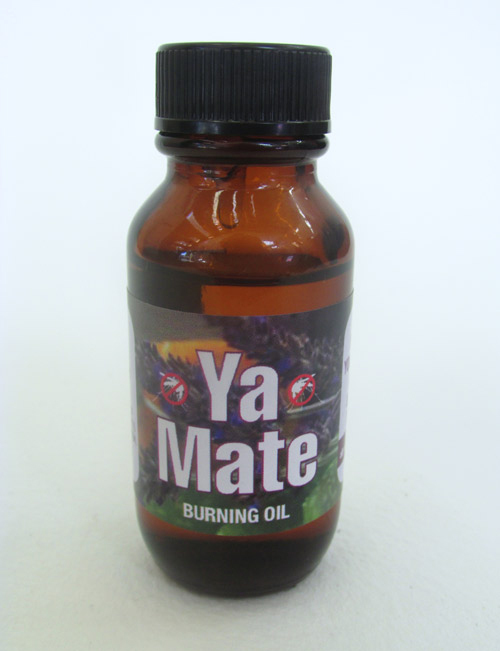 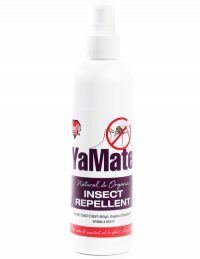 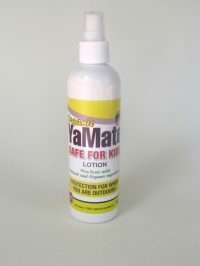 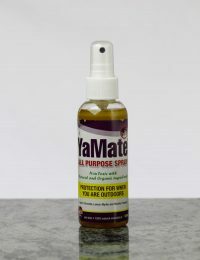 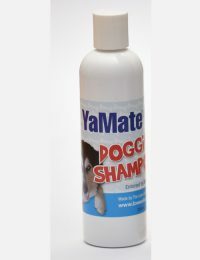 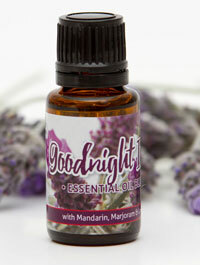 Use our special Ya Mate blend of essential oils in your candle or electric burners. 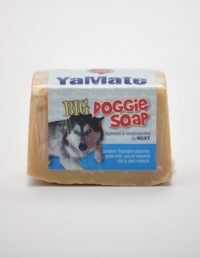 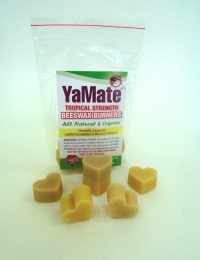 Can be used in conjunction with our Ya Mate Beeswax Burners or with your own beeswax or soya wax.